The Mall at Sears installed 90 Solid and 30 Abstract Stonewood Interior Architectural Panels. 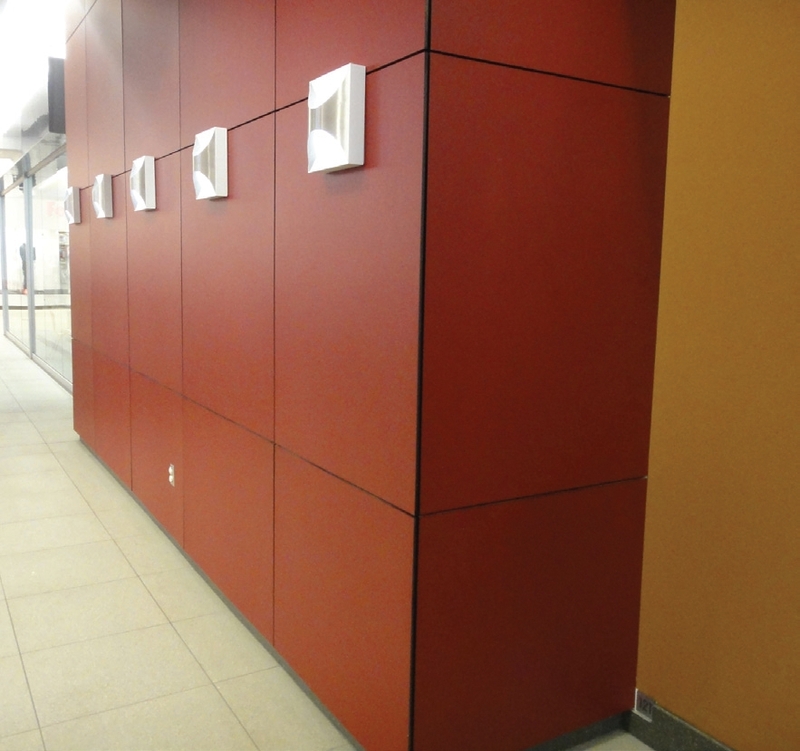 Vibrant and colorful, Stonewood Interior Architectural Panels created a modern interior façade that captures the trendy, youthful essence of the Mall at Sears and provides superior durability. Made in the USA, Stonewood Interior Architectural Panels were delivered to the project site in a three-week period, allowing the interior renovation to be completed in a timely manner. 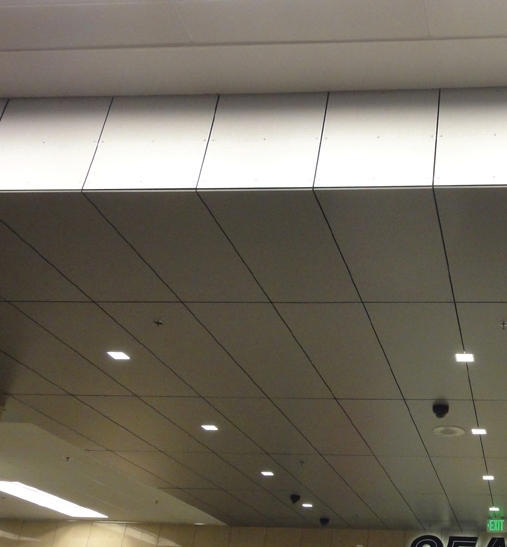 Durable and easy to clean, Stonewood Interior Panels are perfect for high traffic, population-dense areas. 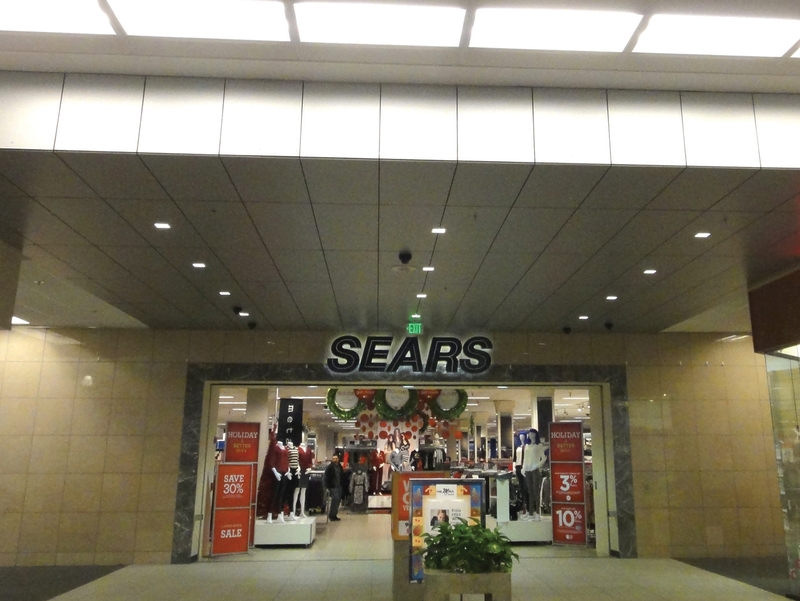 90 Solid and 30 Abstract Stonewood Interior Architectural Panels were installed at the Mall at Sears in Anchorage, Alaska. Stonewood Architectural Panels are available in a wide variety of designs to bring color and personality to every environment.